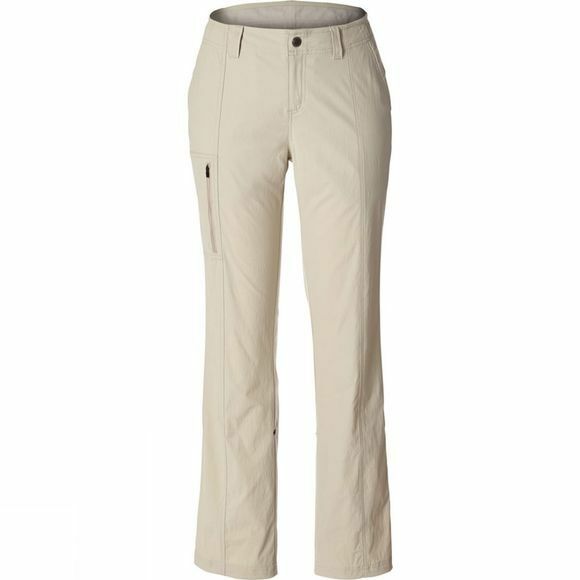 The new and improved Discovery III Pant is a high performance outdoor pant with a sleek style lines and a clean straight leg cut. We've added Insect Shield® technology, an EPA-approved, odorless insection protection piece built right into the fabric, providing protection for the entire family against insects, including those that can carry Lyme Disease, Zika, West Nile Virus, malaria, and other insect-borne diseases. Tick-borne illnesses are the fastest growing bacterial infections in the United States. These lightweight, quick dry pants are designed to perform in the outdoors, with the versatility to go everywhere. Made with eco-conscious bluesign® Approved fabric. Wrinkle resistance and UPF 50+ protection.